Relocating would be a complicated and time-consuming process for an individual to do it all alone. There are lots of hassles, tedious tasks and unpleasant issues involved with the process hiring movers service providers would be an great decision with respect to simplify the move in a smooth affair. 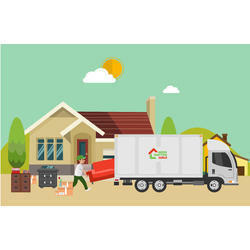 Skywing Packers and Movers are providing best Packing and Unpacking Services for relocating any kind of household or corporate goods. Our excellent portfolio includes various kinds of relocations service for offices, commercial goods, cargoes and car transportation etc. We deal total regarding relocate house one place to another place within city and other state at reasonable price. - Relocating a complete household is considered to be a tough task to execute. As far as our work flow is concerned, we follow a definite procedure. In fact, we love helping people to move house. 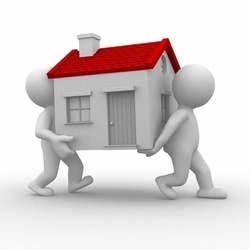 Our comprehensive house packing, unpacking and home organising service ensures our clients can move house, stress free. Imagine arriving at your new home to find all your boxes unpacked, rubbish removed, the beds made and dinner organised. The State Cargo Relocation can do just that and so much more for you. Packaging, relocation of goods requires a good amount of care. Packers & Movers assures you that your valuables will reach their destination without any damage. Some of the salient features of our household goods relocation services are customized approach, screening of consignment, packing, on road journey, rearrangement at destination point and consultancy services.